Not sure about the Marco Pierre White restaurant .... New York Italian ? I’m not a fan of Leicester itself but I had to go there. This hotel is in a nice old building if you like history like me. You can have a drink inside and there’s a small fitness center with 2 climbers, a rowing machine and bike. There’s 1 machine for weights. It’s conveniently located right by the train station, about a 3 minute walk, and surrounded by a variety of restos. It’s very close to the cathedral where Kind Richard III was reburied. Don’t expect much from reception, they’re not very warm to weary travelers but then you don’t interact with them much. The room itself is not flash but it is nice and cosy. Went there with my wife. Location is great, right in middle of city centre. Room was big. Good location as it is located at the center area of leicester shopping area. It has a good italian food across the street. Rooms were bad and small, it looks old, like typical english bedroom. Rooms were slighly renovated (eg totilet and bed side table), beds are clean. With this price I would have expect more. Location near town center but everything else was not impressive. Parking was not free for hotel guest, 8 pounds for overnight parking. I was hung up by the operator many time when I called for service. Very rude. Will never stay here again. Location, breakfast and helpful frontdesk. The shower in one of our rooms was not working, have to take a bath but not a quick shower. The bed actually is a bit small. All are clean and comfortable. I only stayed for one night to attend a graduation ceremony. 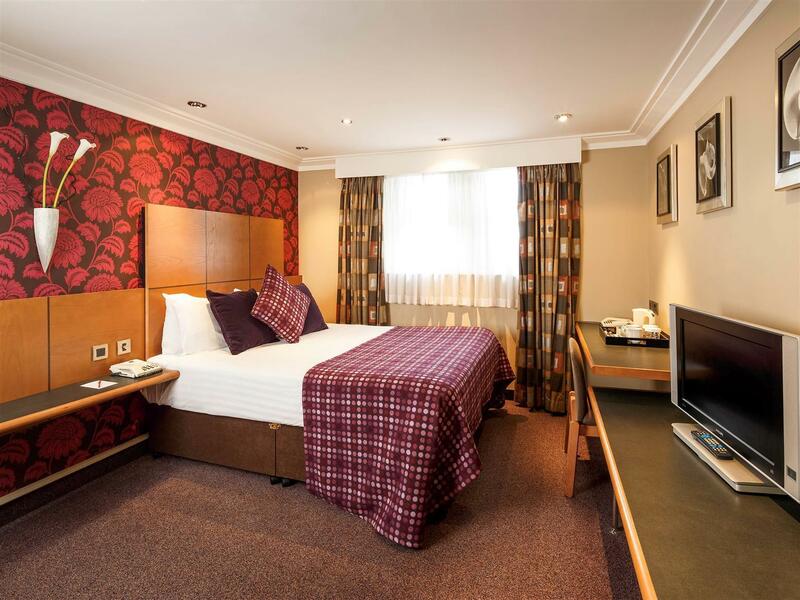 The hotel is centrally located and is close to shopping and restaurants. I just stayed in leicester with my family for one night at leicester to visit some friends in the city. 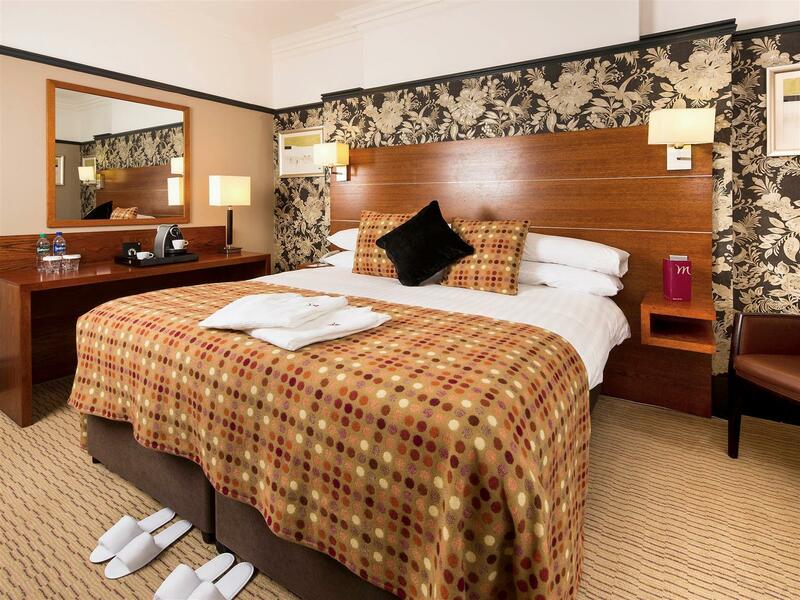 To be honest theres not much to do in leicester， so the hotel doesnt really matter much to us. 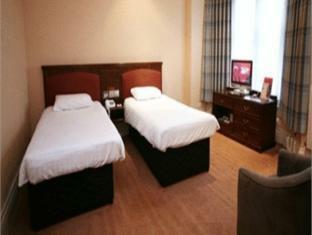 The rooms are clean and tidy and in good size，staffs are attentive and friendly. Overall nothing to complain about，if you need a place to stay in leicester then this is a good choice. Friendly staff, clean room and nice breakfast. 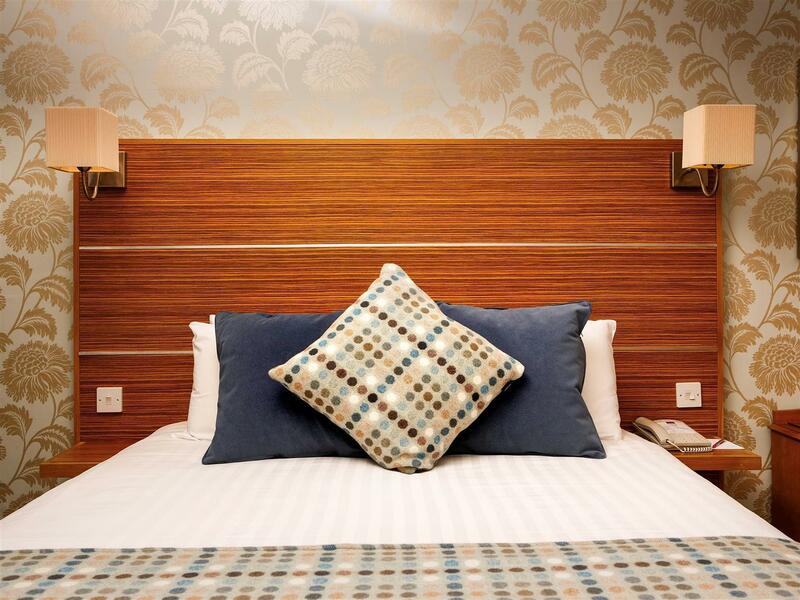 The staff were very helpful and friendly and the room was spacious and clean. Service was great, great value for money! Only disappointment was the size of the room, as friends rooms were bigger than mine and yet we paid the same price! Service was great and breakfast in the morning was good! really good value for money and great city location. very helpful and friendly staff even at 2.30am and we were all armed with handfuls of pink balloons from the celebration. original allocation of room was on the 5th floor very modern in design but due to the heatwave weekend was very hot. we were then taken to a 3rd floor room which was of an older style but very nice, and was much cooler. they were only too pleased to help! 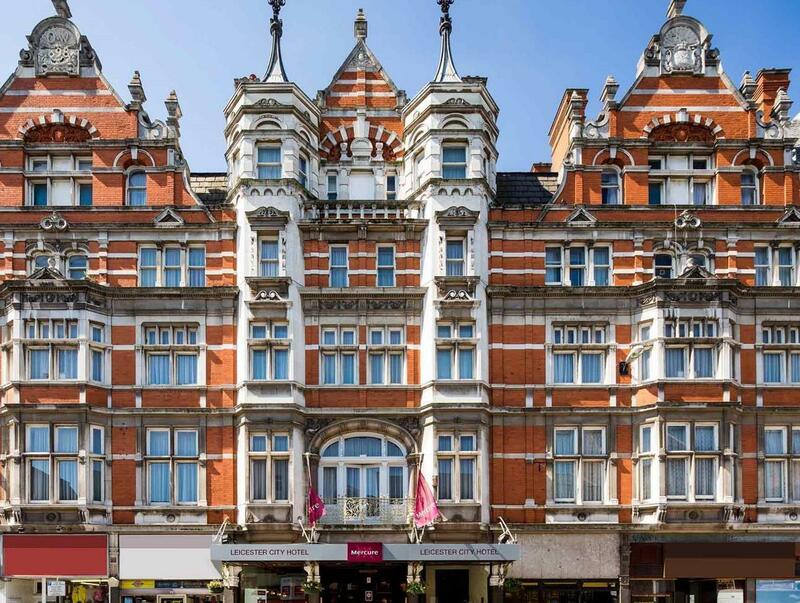 Have to walk very far to the rooms, reception staff are very unfriendly and there are bouncer in front of the hotel to guide as there are many pubs around the hotel. Hotel is resonably good but have to walk a long way to the rooms and at nite the live band are very loud as in room also can be heard. สถานีรถไฟ Leicester - ระยะ 0.32 กม.